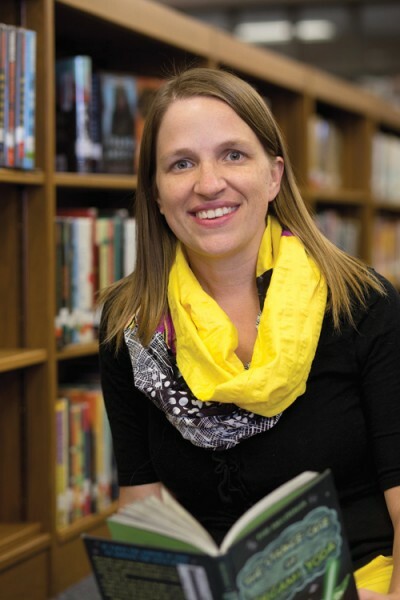 Jails, detention centers, and prisons provide a unique opportunity to address young people's literacy gaps, says one school librarian. 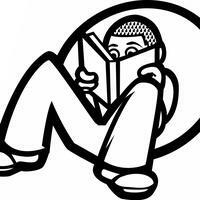 Literacy for Incarcerated Teens creates, supports, and develops library services in NYC's juvenile detention centers. 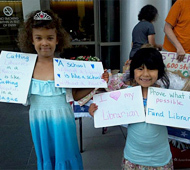 After years of budget cuts that eliminated full-time school library media specialist positions, DC Public Schools (DCPS) fiscal year 2014 budget has allotted an increase in budget for full-time library media specialists; DCPS is currently in the process of hiring as many as 30 media specialists for 2014-2015. On April 23, Virginia’s Fauquier County Public Schools held a review and public hearing to consider a parent’s appeal to remove David Levithan’s Two Boys Kissing—an LGBTQ-themed book—from the school district’s libraries. 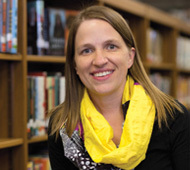 The board voted a unanimous decision to keep the title in the school district's libraries. 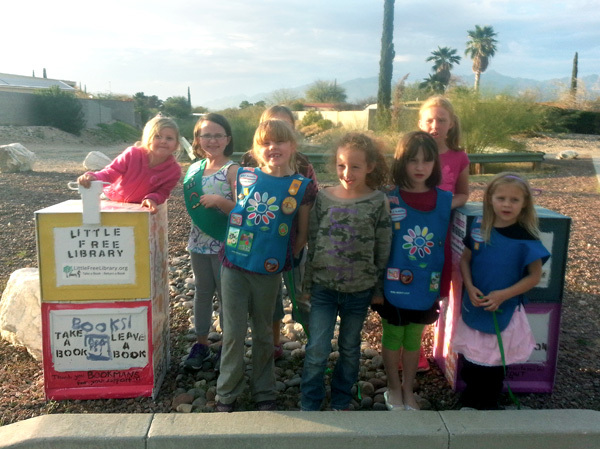 Girl Scout Troop 4 of Tuscon, Arizona had set up a Little Free Library—or free bins of books for the public—only to have the books bins vandalized and burned in late March. However, upon hearing the news, the public rallied, and book donations poured in. 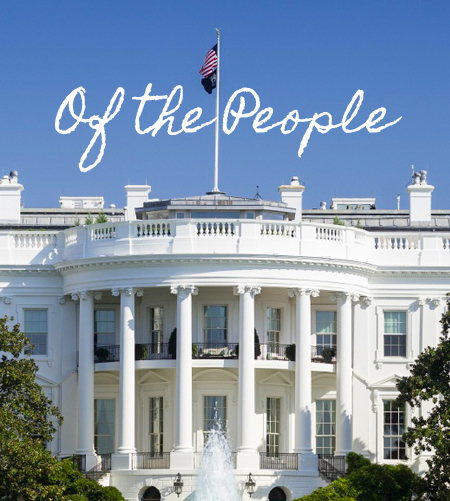 First Lady Michelle Obama visits China, hoping to soothe U.S. China relations, and keeping in the mind efforts to enhance the role of the digital classroom experience between nations.